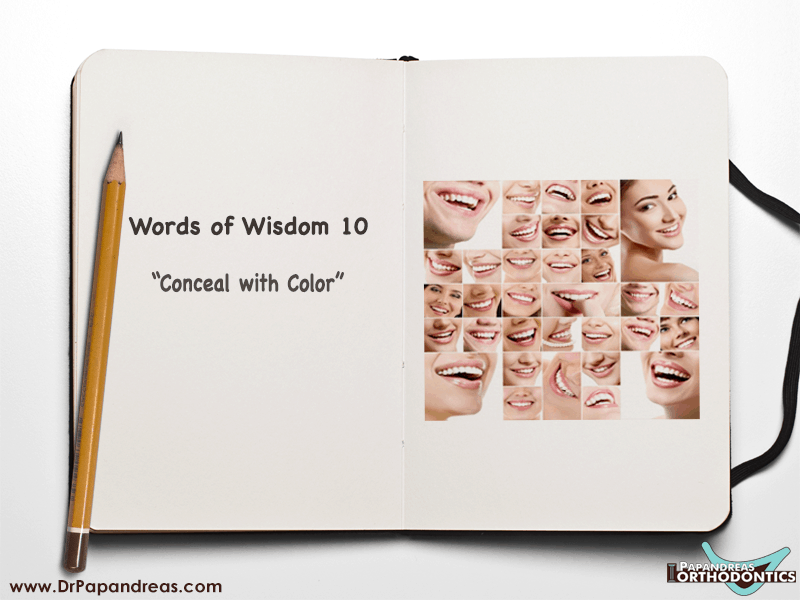 What lies behind that splash of color that radiates from a person? What lies behind a smile? Every person has an element of beauty and mystery, which is highlighted by things like a smile. 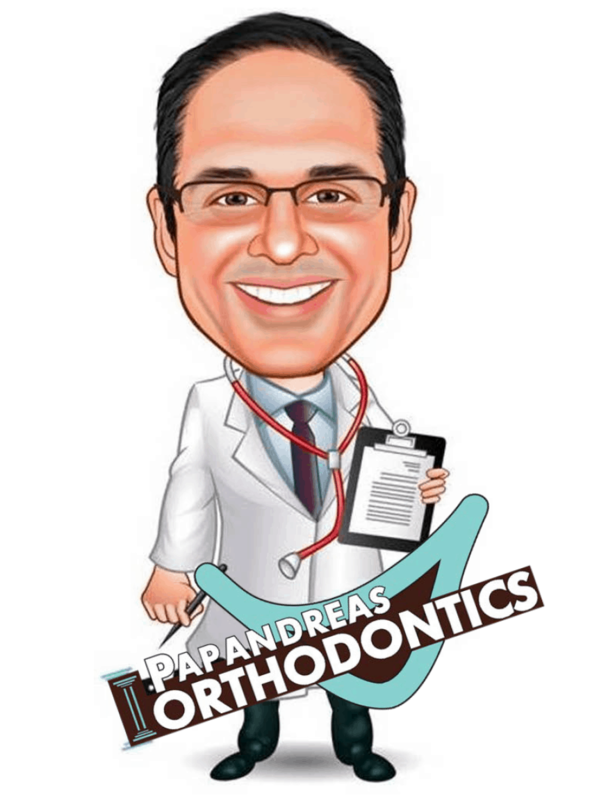 This is something that the orthodontists at Dr. Papandreas Orthodontics understand and have dedicated their lives to. Your smile and satisfaction matters to us. Life would be so much easier if healthy smiles could be gained by simply wishing for them, but life is not like that. Some people have to work for that Hollywood smile, but that is okay because this is not something you have to do alone. Many people make the mistake of assuming that these issues only affect appearance, but the truth is that they can do a lot more. For example, some of these problems can make it hard for some people to speak correctly. Bite problems could also put a strain on your digestive system because you are unable to chew food properly. This could make it hard for your body to absorb necessary nutrients among other things. Misaligned teeth could lead to issues like cavities or even gum disease. Clearly, these problems are precursors to more serious ailments, but you can avoid all of this with the the team at Dr. Papandreas Orthodontics. One solution is braces, which should help you deal with even the most severe oral issues. Those who do not want braces can use Invisalign, which is practically invisible. Invisalign uses two aligners that can be removed when eating, so they do not cause too much disruption in your day-to-day life.